Diabetes is a disease that is reaching epidemic proportions, especially in Houston as waistlines continue to grow. 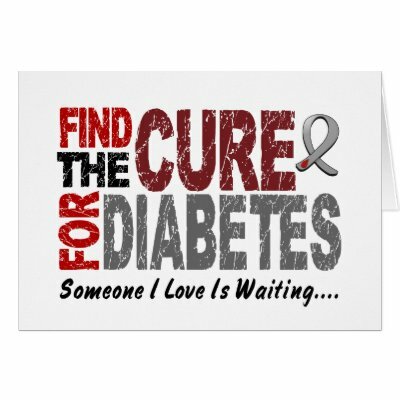 Despite millions of dollars of international research, the still is no cure for diabetes. There are many ways to control diabetes to keep the impact on your life to a minimum. First and foremost, you need to take control of your blood sugar by measuring it daily and avoiding foods that will raise it. So many people assume that because they take medicine or use insulin, diet is unimportant. This is completely untrue. When your blood sugar is elevated, it increases the chances of Peripheral Arterial Disease and diabetic peripheral neuropathy.